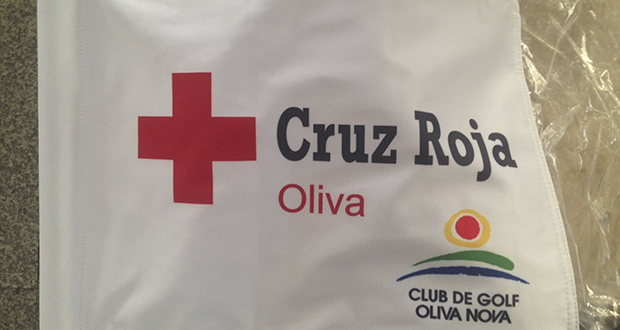 Our golf tournament for the benefit of the Red Cross is getting closer and closer. Don’t miss the opportunity to help the Red Cross in its humanitarian challenges, and the possibility of winning up to €3 million. All the participants will receive a gift of four tickets for the Red Cross’ Gold Lottery, with over €6.5 million to give away.